Since 1986, Dr. Rubin and his team have provided exceptional dentistry to patients throughout Bergen County, including Rochelle Park and Paramus, New Jersey. We cater our services to meet the needs of every member of your family, from children and young adults to seniors. We are a Rochelle Park family dental practice that takes pride in the work we do and enjoys building long-term relationships with our patients. For over 33 years, Dr. Alan Rubin has helped patients address their dental concerns and reach their goals using state-of-the-art methods and technology. We’ve assisted hundreds of patients in restoring their dental health and improving their smile. Dr. Rubin treats each patient like family. 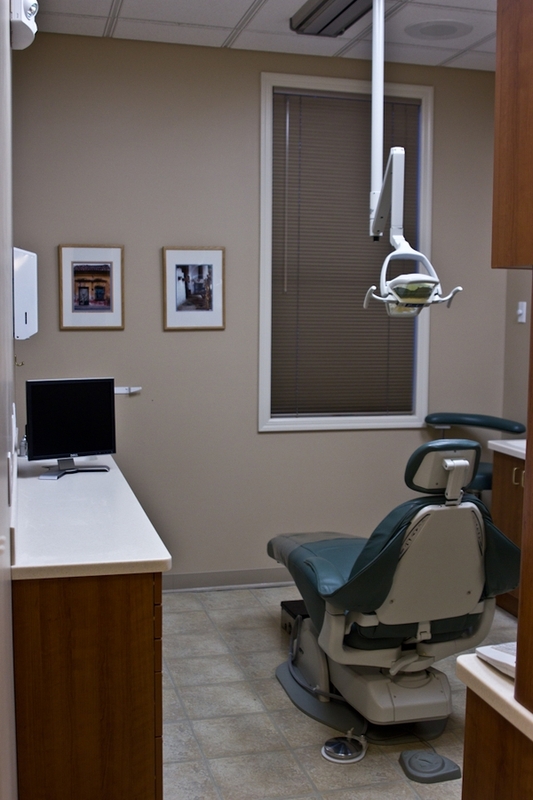 Each individual receives specialized care that remains sensitive to their predisposition to dentistry. Patients with anxiety can rest assured Dr. Rubin will provide gentle service to alleviate discomfort and improve overall wellness. We especially enjoy helping young patients achieve optimal health through proper preventive care. We take great pride in helping pre-school, elementary, and middle school students learn about proper dental care and improve their hygienic habits. The cleanliness of our office is second to none. We put a great deal of effort providing a clean environment that patients can feel comfortable receiving quality dental care. Our staff works closely with patients to supply necessary information about their dental issues and improve comfort in any way that we can. We help patients receive the most from their dental insurance, making sure they fully utilize their benefits. After each procedure, Dr. Alan Rubin personally calls each patient later that evening to ensure the services provided satisfy their needs. We frequently give back to our community through local outreach programs. 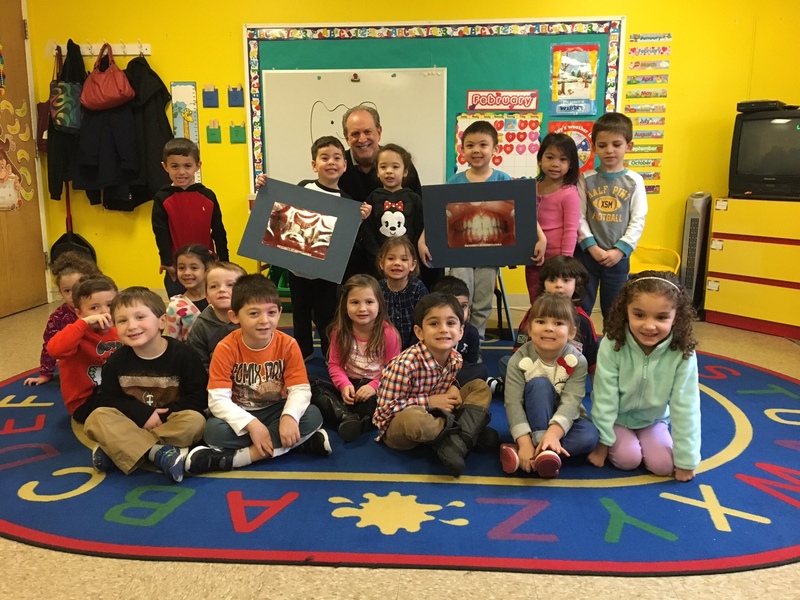 During Dental Health Month, you can find Dr. Alan Rubin conducting presentations at local area elementary schools about the benefits of proper dental hygiene. Learn more about our practice! Call us or visit our office in Rochelle Park, NJ and make an appointment with Dr. Alan Rubin today! We offer several affordable payment plans for patients requiring necessary treatment, including CareCredit and our extended courtesy plan.